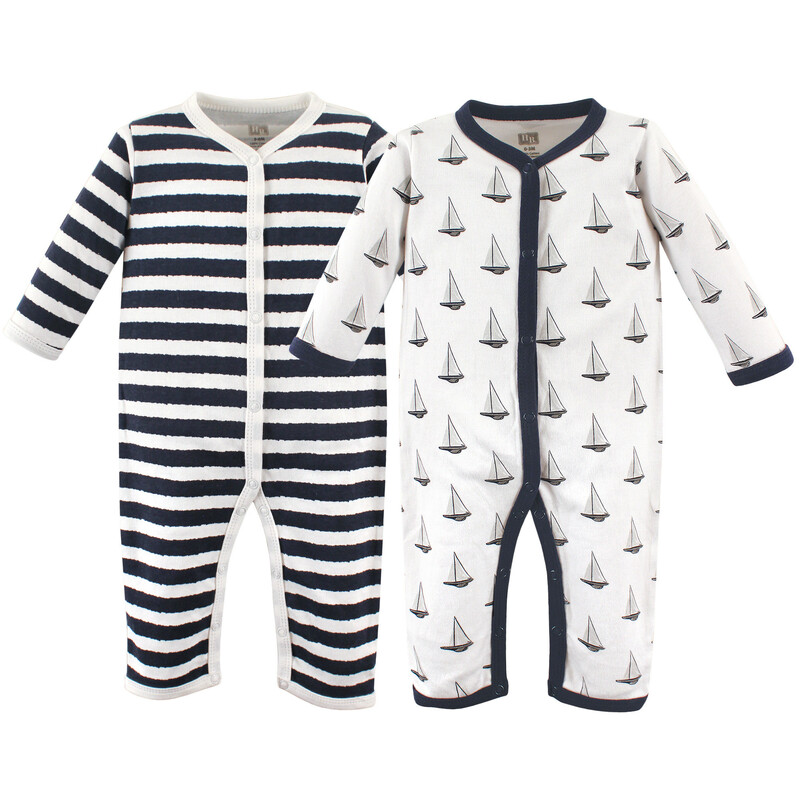 Hudson Baby baby boy's and baby girl's super soft cotton union suits are a great addition to their wardrobe. 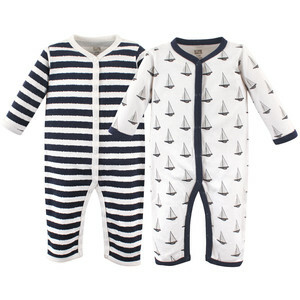 These union suits can be used for play or sleeping with a pair of socks! Snap front and crotch make dressing so easy. 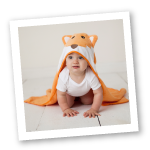 Made of super soft cotton with detailed binding, these are durable for play and washing. Adorable and fashionable prints make these an affordable trendy option! Perfect for gifts!